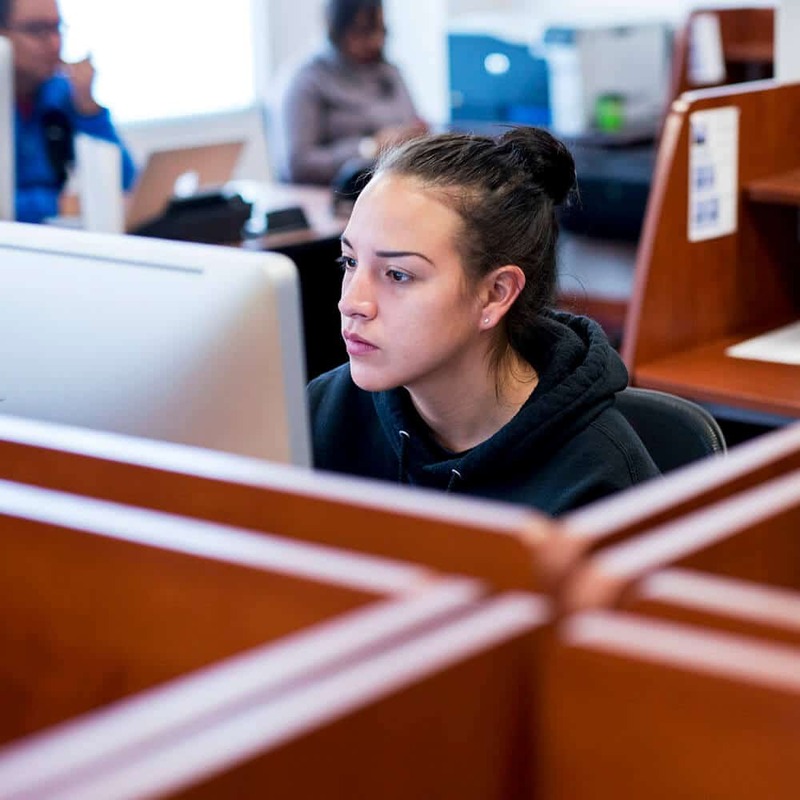 Admitted students for Fall 2019 are invited to participate in our brief webinar—it’s not too early to prepare. 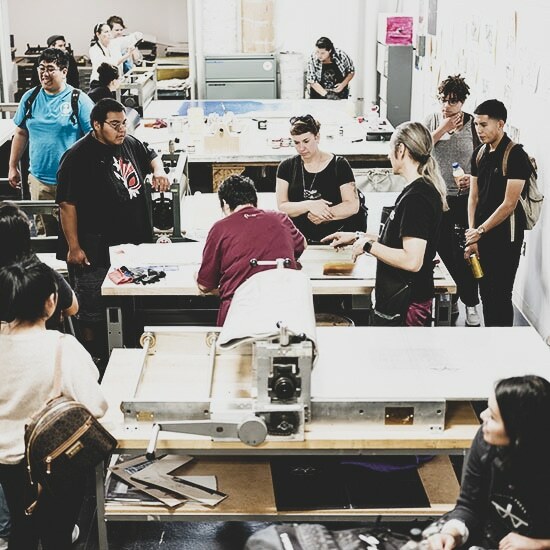 This webinar will provide you with information on the next steps to prepare for your transition to the Institute of American Indian Arts (IAIA) this coming fall. There’s a lot to prepare for like financial aid, housing, scholarships, and more. Please join us so you can make the transition to IAIA a smooth process. 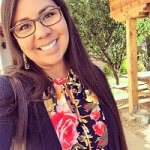 IAIA Director of Admissions and Recruitment Mary Silentwalker (Navajo/San Felipe Pueblo) has 15 years of experience in higher education and student success and has been with IAIA for nearly five years. She will provide you with helpful information to be a prepared college student. For more information, please contact IAIA Admissions and Recruitment at admissions@iaia.edu or (505) 424-2325.